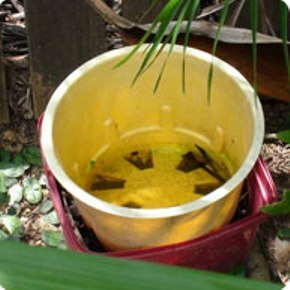 Under the Public Health Act, you could be fined by your local council if you are breeding mosquitoes around your home. 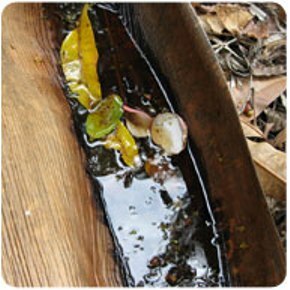 Check the following areas around your home weekly for evidence of mosquitoes or mosquito larvae and tip out, wipe out, throw out or dry store items that can hold water. 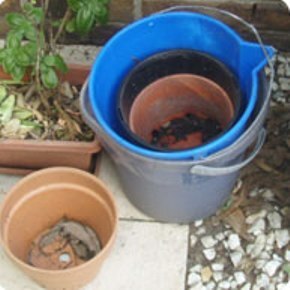 Tip out, and wipe out any water from things like plastic containers, tarpaulins or buckets. Download brochures with tips to help you remove potential mosquito breeding sites. 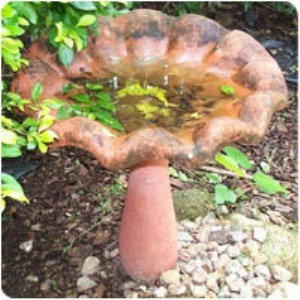 Flush and wipe out bird baths regularly to prevent mosquitoes from breeding. 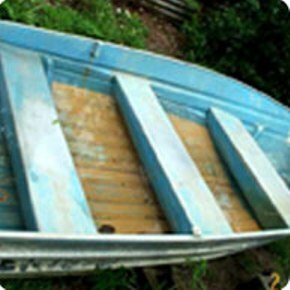 Store under cover to prevent water collecting and mosquitoes from breeding in boats. 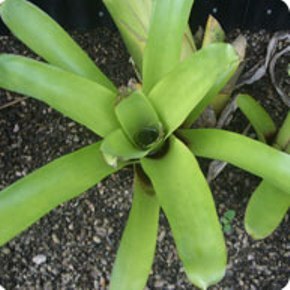 Reduce the number of Bromeliad plants in your yard as they collect water and have the potential to breed mosquitoes. Empty buckets and wipe out interior, store upside down or under cover. 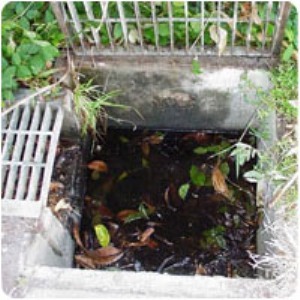 Clean drain sumps regularly and ensure water drains well. 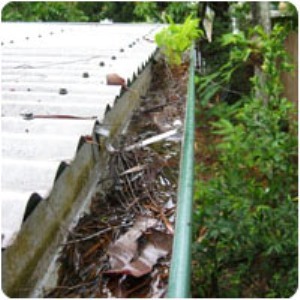 Clean gutters regularly to prevent mosquitoes from breeding. Clean up and dispose of palm fronds as they hold water and breed mosquitoes. 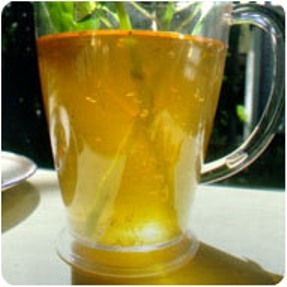 Throw out plastic containers or store dry containers upside down or under cover. 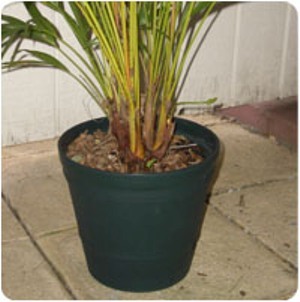 Fill potplant bases with sand to prevent mosquitoes from breeding. 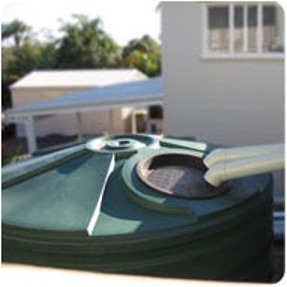 Check screens and seals on rainwater tanks. 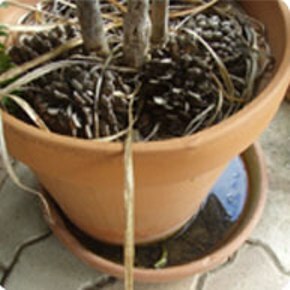 Fill self watering pot plant bases with sand to prevent mosquitoes from breeding. 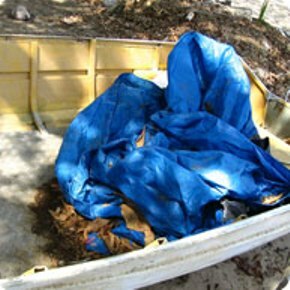 Ensure water does not collect in tarpaulins. 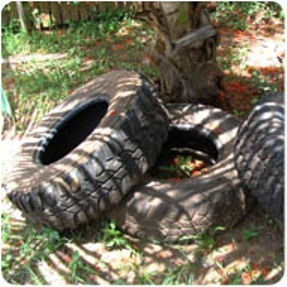 This will prevent mosquitoes from breeding. 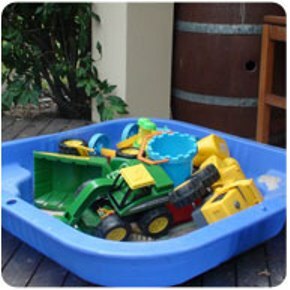 Store children's toys under cover as they can collect water which breeds mosquitoes. Check tyres for water and store under cover. Change water and wipe out inside of vases regularly.